Great the "B҉a҉t-man" shirt, film accurate! The armored symbol makes this piece a must haver for fans. The B҉at-fleck insignia even has the same film scratches! The plastic Bat's heavier than the rest of the garment which makes it feel like the Kevlar center of the costume. The physique detailed cloth drives the point home if the nostalgia doesn't. Get this at the correct size because that heavier symbol 𝙘𝙖𝙣 feel like it pulls the material out as it hangs. 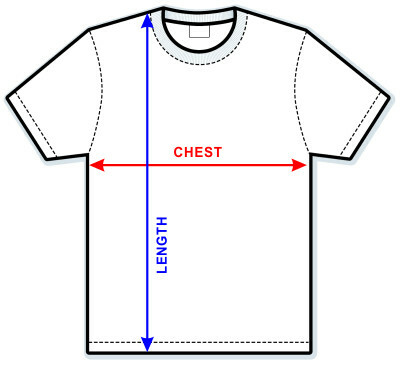 These are really nice shirts and as long as you look at the chart and measure correctly they fit just right. They are an "Eye-Turner" at the gym!